A well appointed double ensuite room with TV, WiFi and tea/coffee making facilities. 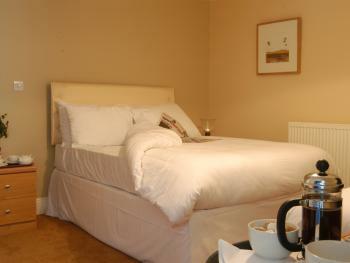 A well appointed twin ensuite room with TV, WiFi and tea/coffee making facilities. 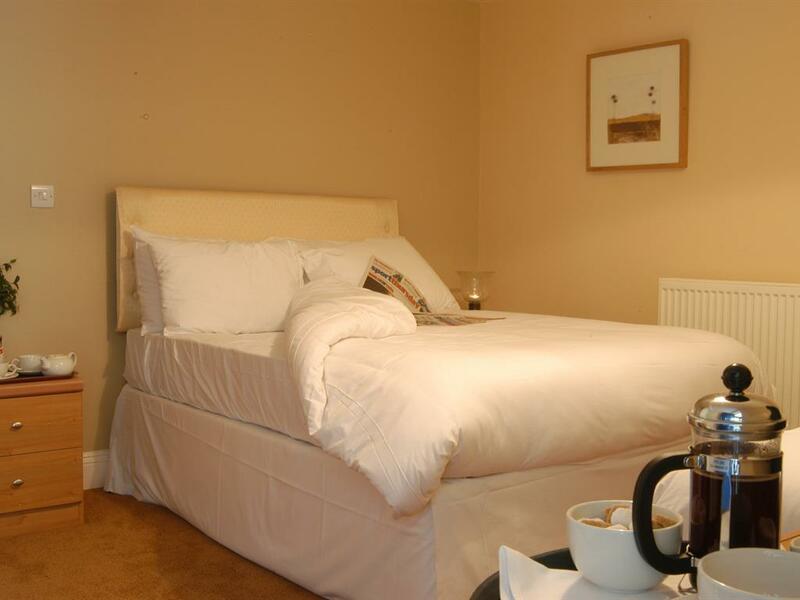 A well appointed triple ensuite room with TV, WiFi and tea/coffee making facilities. The triple rooms have a double and a single or 3 singles. 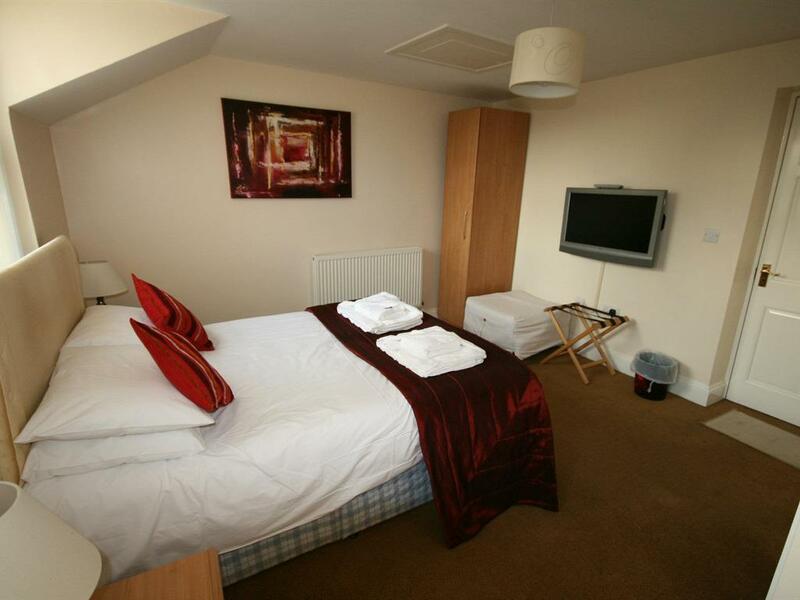 Large en-suite room with a double bed, single bed and a put up bed. TV and tea and coffee making facilities. 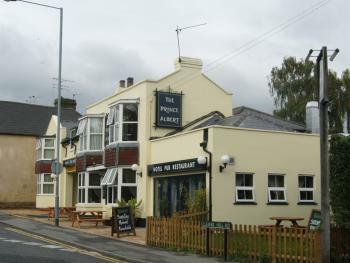 The Prince Albert has recently undergone an extensive refurbishment and expansion program. 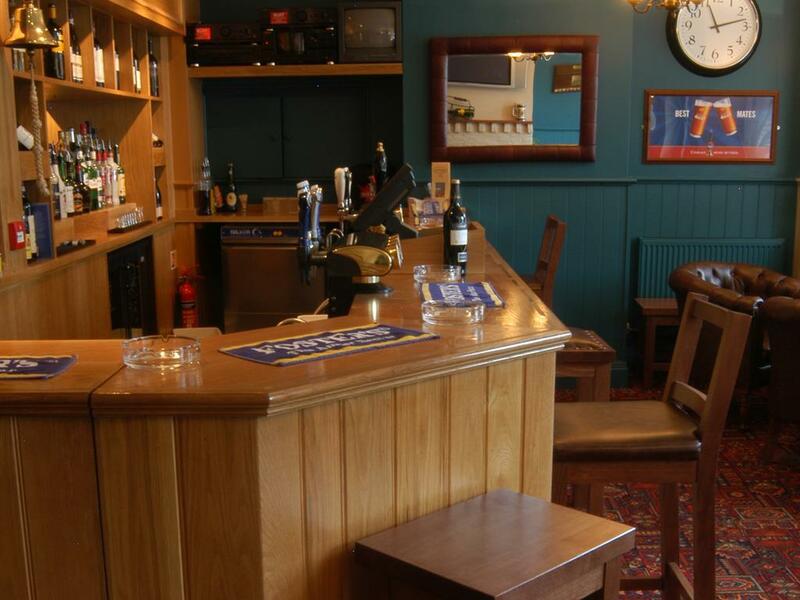 Enjoying a warm friendly atmosphere and serving excellent food, this pub offers modern guest accommodation in the heart of Windsor. 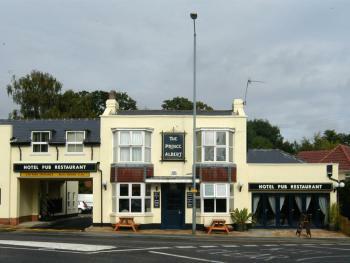 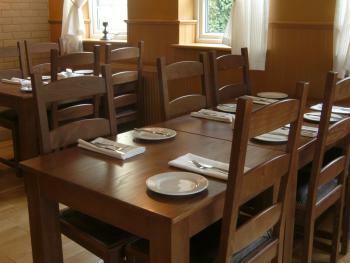 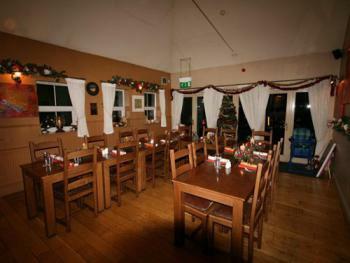 The pub provides home cooked meals in our stylish non smoking restaurant with a friendly relaxed bar. 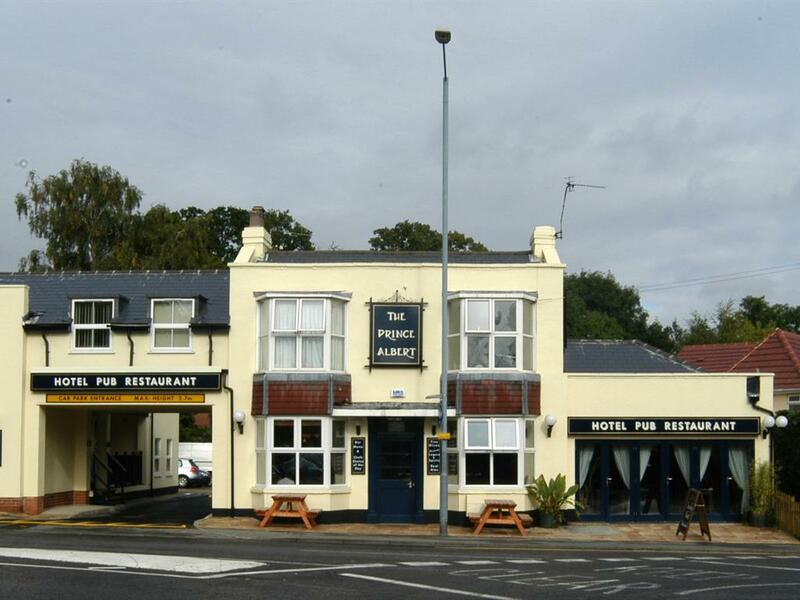 Situated on the edge of this historic town, with easy access to both the M3 and M4, The Prince Albert is close to all the famous local landmarks including; Windsor Castle, Legoland, Ascot and Windsor Races. 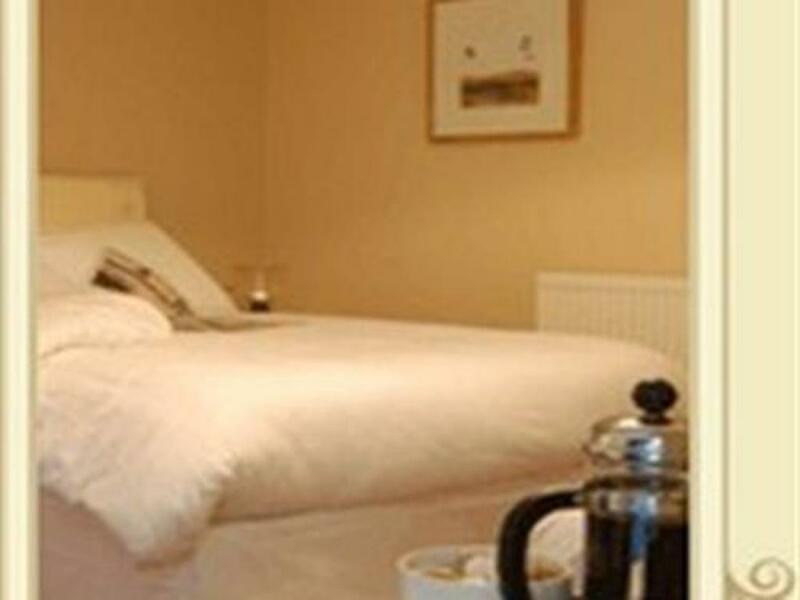 The Prince Albert is ideal as a centre for a short break, or as an overnight retreat while on business. 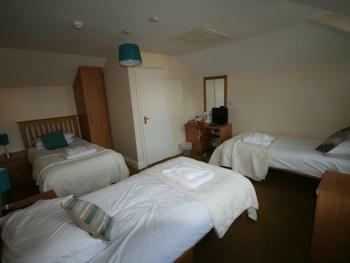 We have one disabled room with wheelchair access and a large wheel-in shower room. 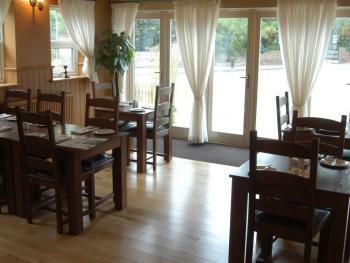 Our restaurant has disabled access via the main entrance and there is a purpose built disabled washroom.